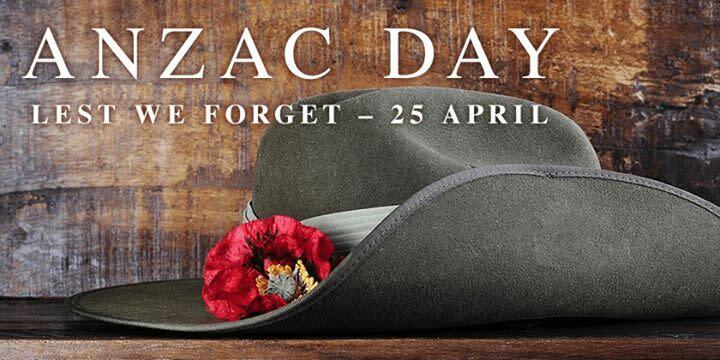 The University of Melbourne Regiment will continue its longstanding tradition of holding an Anzac Day Dawn Service on campus at the Cenotaph opposite the South Lawn this coming Anzac Day. Although we particularly remember the impact of WWI and WWII on this day, all members of the community are invited to attend to reflect on lives lost in or changed forever by war. A coffee cart will be on site for refreshments after the service.